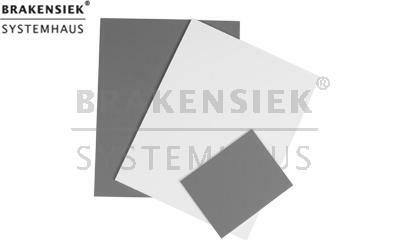 The gray card dispensed with optical brighteners and offers an even more accurate gray (18%) and on the back of a pure white for the white balance. As support material is a coated board acts with 2mm thickness. The set includes two pieces of 20x25cm and a bag with gray card 10x12, 5cm.